In the US, the longlists for the 2017 National Book Awards have been announced, reports Publishers Weekly. 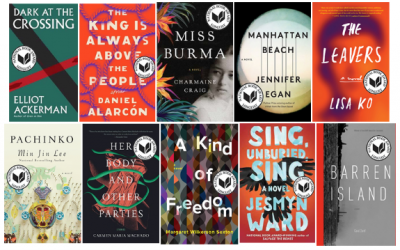 To see the 2017 National Book Award longlist for Young People’s Literature, click here. The five finalists in each category will be named on 4 October, and the winners will be announced at a ceremony in New York City on 15 November.